perennials, hostas and ornamental grasses. 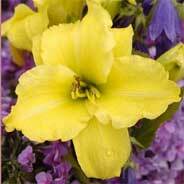 Delight your senses while browsing through the bright array of daylilies. With 80 varieties everyone is sure to find the perfect flower. 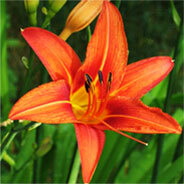 Daylilies are well suited for drought tolerance and are very hardy. 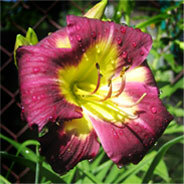 Most of the daylilies are tolerant to the Juglan's toxins (walnut species poisoning). Miniature and small flowered daylilies make the perfect addition to your rock garden. Just minutes from Madison, WI! Visit us on Facebook for the latest info about sales and special offers. Copyright © 2007- The Flower Factory, Inc. All Rights Reserved. Web Development by Thunder Ridge, Inc.